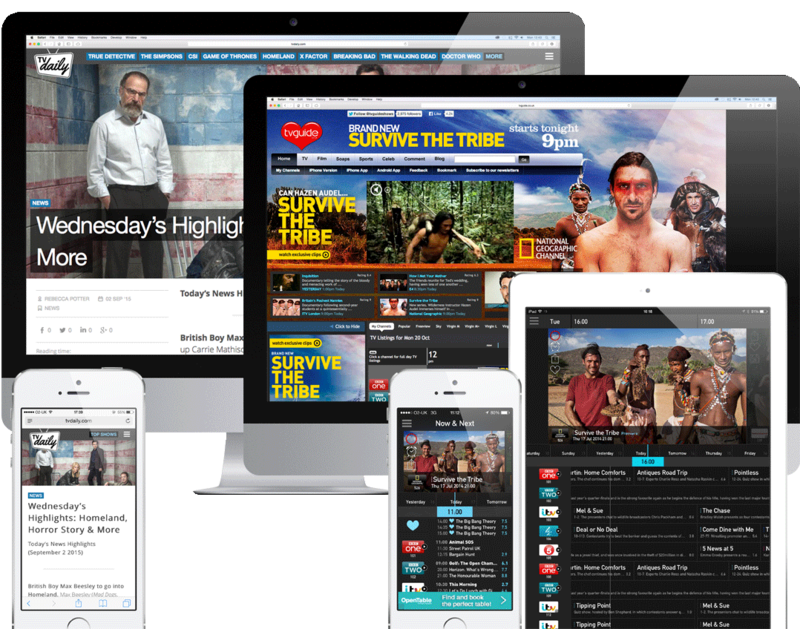 Native advertising that allows users to record, set alerts, favourite and add to calendar directly within the advertisers. While also showing you the number of other consumers that have engaged with the advert. Full demographic targeting. Target fans of specific genres using TV Guide first party data.